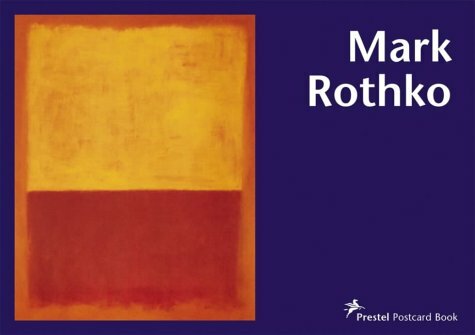 Mark Rothko (1903-1970) was one of a small group of great artists who helped establish New York as the dominant centre of world art in the 1950s, where he was one of the leading artists of the American-led Abstract Expressionist movement. 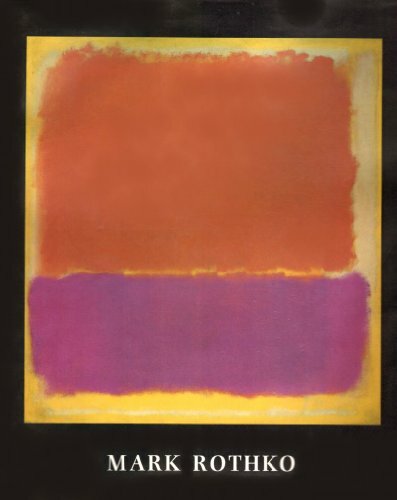 Rothko's work was considered controversial in his elimination of line, leaving only colour to convey content. 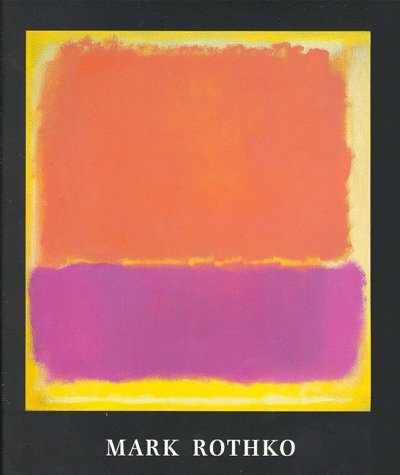 He remarked that he was "no colourist" and that to think so was to misunderstand his art, yet colour was his sole medium. 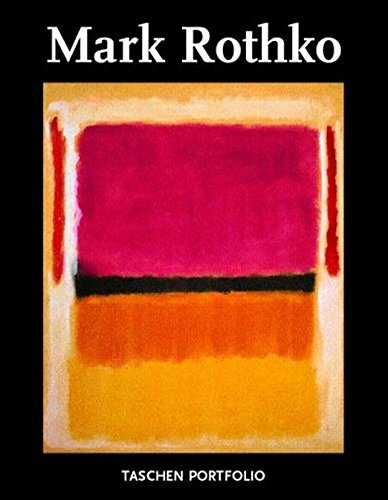 At his death in 1970 Rothko left an immense store of paintings which became the subject of a celebrated lawsuit that brought the artist, his work and associates into the public eye. 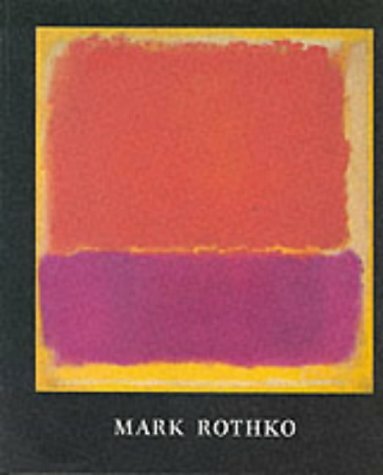 This book, first published to coincide with a major exhibition of Rothko's work in 1987, contains essays by two major scholars of the period, Professor Robert Rosenblum and Irving Sandler, along with contributions by two members of the Rothko Foundation, Bonnie Clearwater and Dana Cramer. 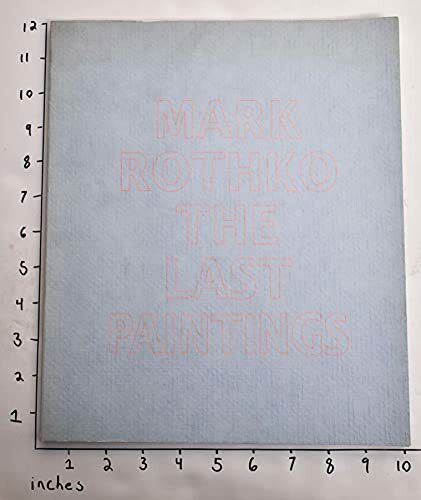 Contributions from Michael Compton, then Keeper of Museum Services at the Tate Gallery, and leading critics David Sylvester and Robert Goldwater are also included. The bibliography and exhibition history have been fully updated for this edition.